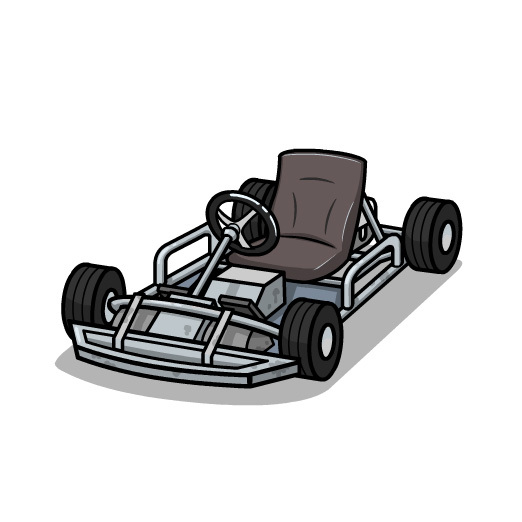 Trailer Park Boys: Greasy Money Live Event – Trailer Park Drift! Buckle up, boys! Bubble’s Go-Cart is coming to Trailer Park Boys: Greasy Money! 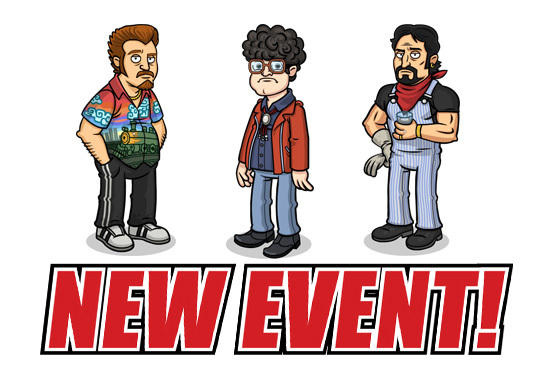 The latest event is NOW LIVE! Get the perfect vehicle to pick up your greaseball friends from jail. The event is live for 4 days, so what are you waiting for?! Smokes, let’s go! And for all you computer-box fans out there, Trailer Park Boys: Greasy Money is now available on Facebook Gameroom. Check it out, on the world pipe!